Are you now or have you ever been a smoker of the dreaded “tobacky?” Perhaps you gave up the habit long ago, for your health? No matter—you are doomed. Tobacco giant Altria today posted strong profits, with analysts crediting the fact that low gas prices have allowed smokers to purchase more expensive cigarettes. The system works. Imperial Tobacco Group, the maker of Kools, Winstons, Cohibas, and Gauloises, is changing its name to Imperial Brands, in order to remind the world what the company is really about: brands. 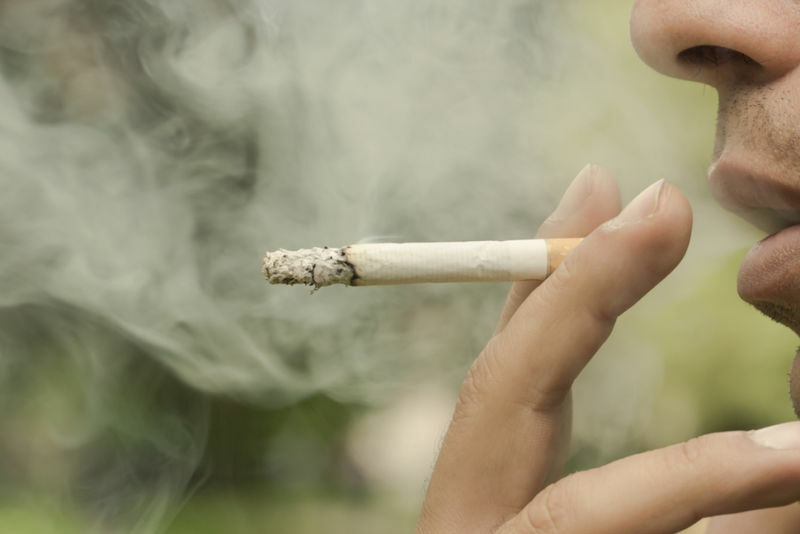 A new study published in the New England Journal of Medicine revealed that smoking cigarettes is way worse for your health than researchers had previously thought. 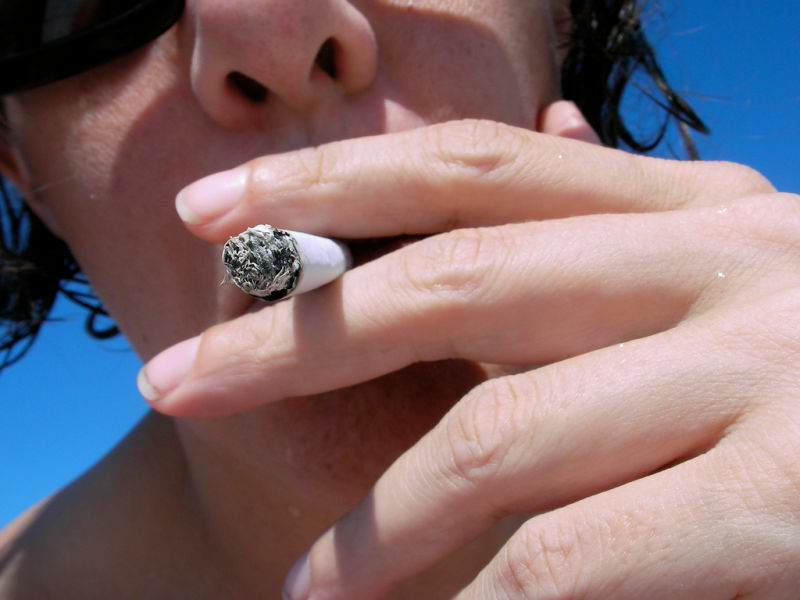 Smoking apparently causes five additional diseases which previously had not been linked to tobacco use. 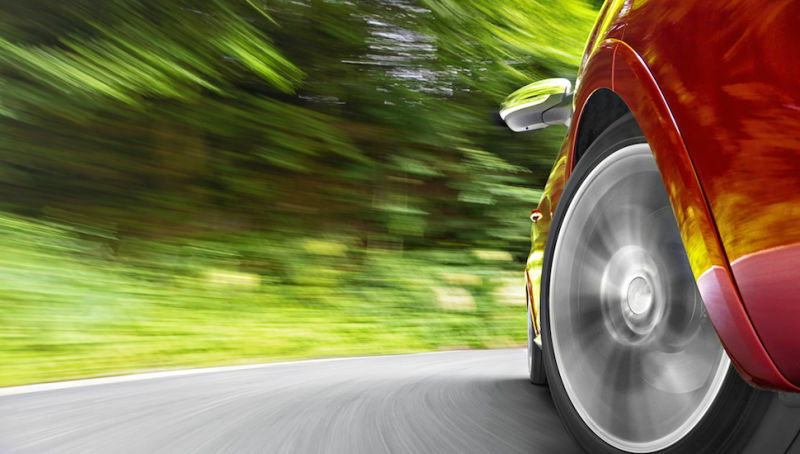 A Colorado man accidentally ran over his own head in a freak accident involving a cigarette this weekend. 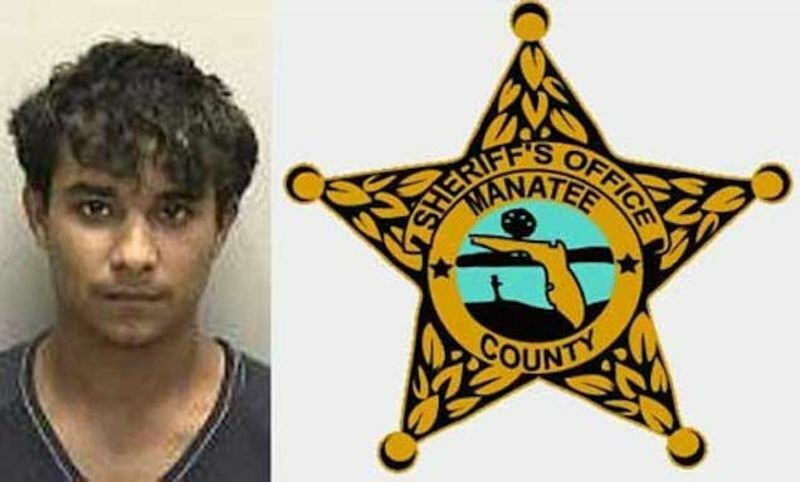 You'd be hard pressed to find a more comic illustration of the out-of-control state of American law enforcement than the case of Shaquielle Olmeda, an 18-year-old Floridian who was arrested this week for snatching a pack of cigarettes from a man on the street. The family of a Brooklyn teenager is suing the NYPD, claiming an officer knocked their son out and gave him brain damage after mistaking his cigarette for marijuana. Beloved folksy billionaire Warren Buffett is America's largest wholesaler of cigarettes. 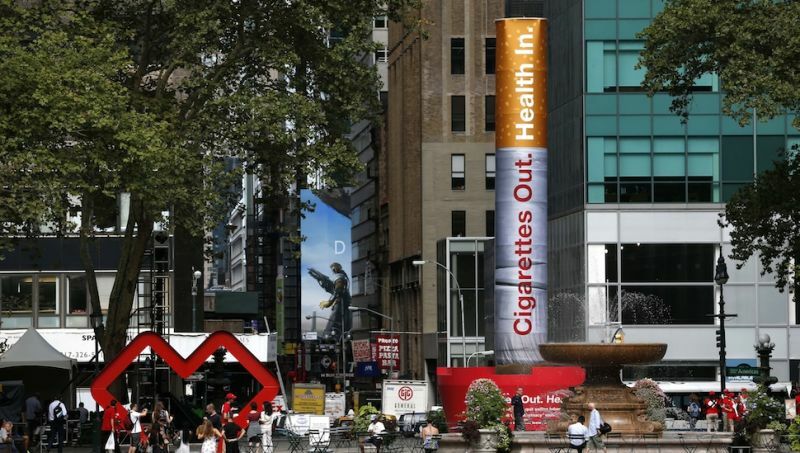 CVS abruptly quit smoking last night and with one day clean, they're trying really hard to project an image of healthy living. Reynolds Tobacco is seeking to buy Lorillard, bringing Camels and Newports together in a $56 billion cigarette behemoth just in time for everyone to switch from Camels and Newports to e-cigarettes. 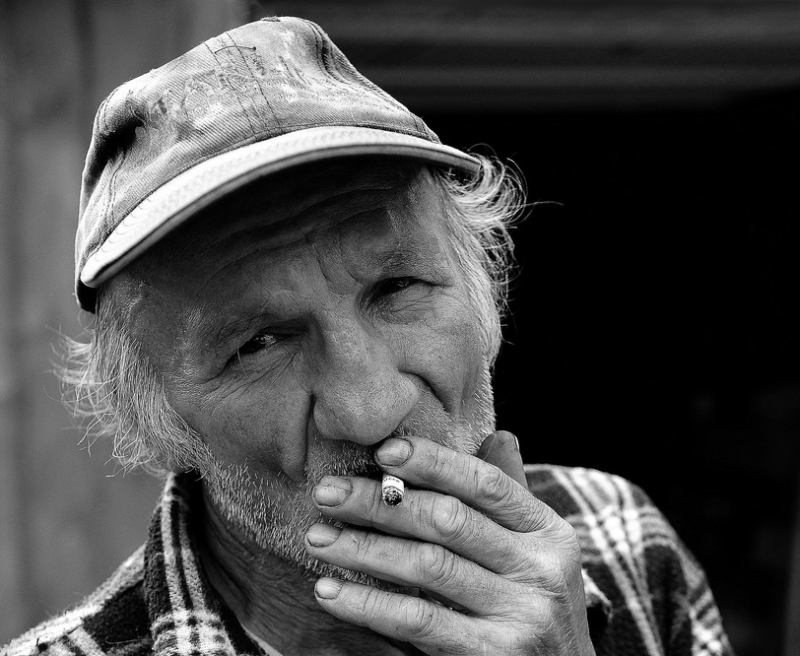 Why Are Poor People Still Smoking? You know who still smokes a lot of cigarettes? Poor people. While yuppies are quitting and taking up Pilates and Zumba, the poors just keep puffing away. It's sad. Policy makers are vexed. What other, healthier habits could the very poor pick up? 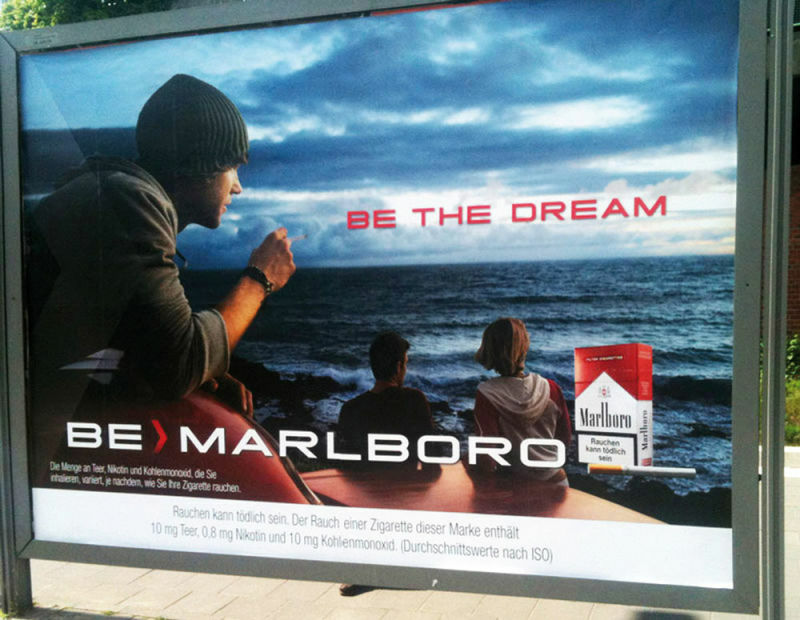 A new report from a coalition of public health groups accuses Marlboro of purposely targeting teenagers with marketing campaigns around the world, so that the teens will become smokers, and later die of smoking-related illness. Mean. 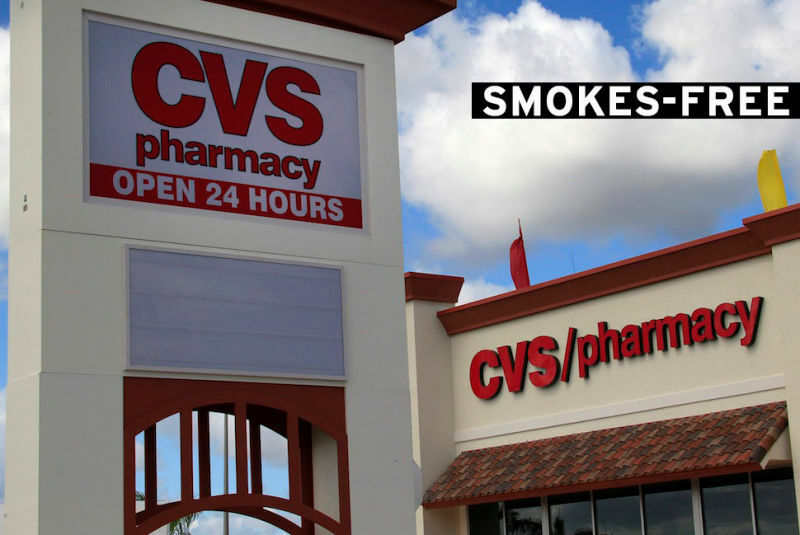 Finally ending its quest to be the "cool" pharmacy, CVS announced on Wednesday that its stores will stop selling cigarettes and other tobacco products by October 1. The move will cost the chain an estimated $2 billion per year, though, in the long term, the company stands to make more by banning tobacco sales. 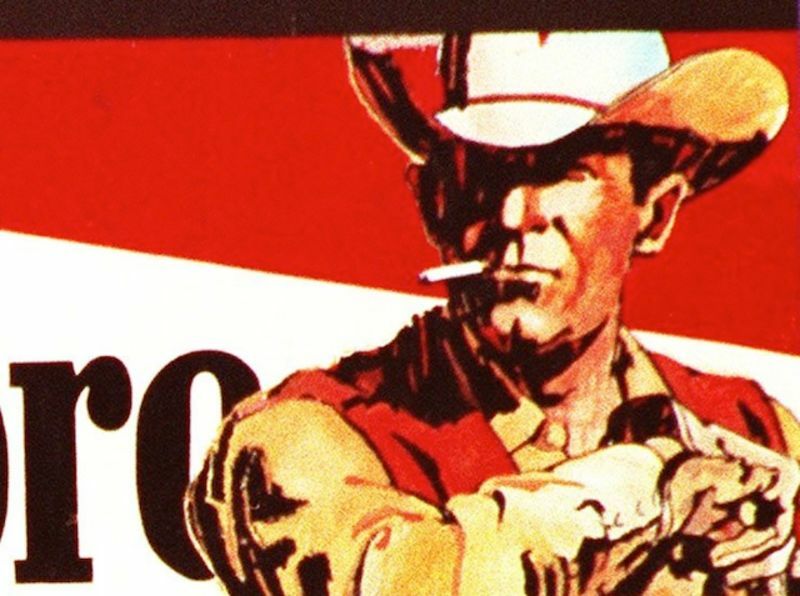 One of the actors who played the Marlboro Man died earlier this month from a smoking-related illness. Eric Lawson, who portrayed the iconic cowboy from 1978 to 1981, is the fifth former Marlboro Man to die from smoking. 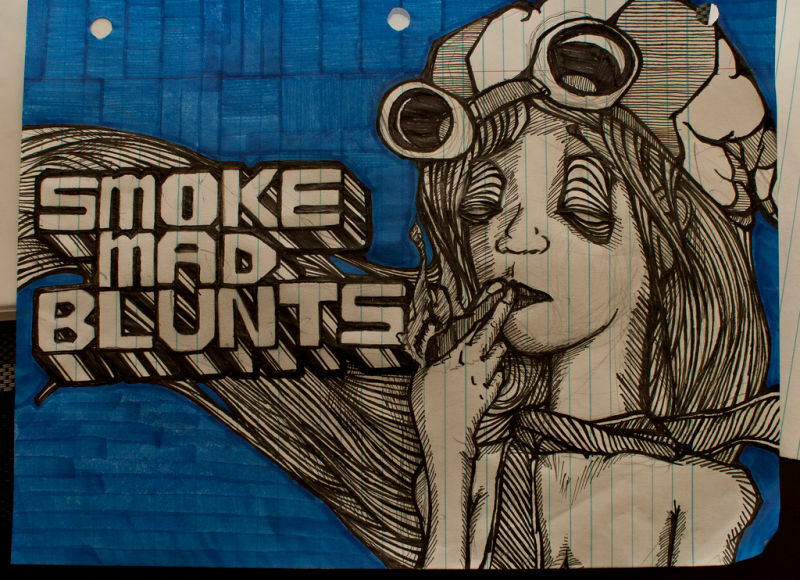 Sure, everyone knows that smoking causes lung cancer, heart disease, emphysema, and stankness. But that's not all! Teens Are Smoking Lots of, Uh, "Cigars"
Today's flaccid teenagers are more interested in "gaming" on the computer with their "I-friends" than in smoking cigarettes, traditionally the cool teen pastime of choice. There is at least some burning, noxious silver lining for the tobacco industry. The New York City Council voted Wednesday to raise the minimum age for buying tobacco from 18 to 21. The new minimum age will take effect six months after Mayor Michael Bloomberg signs the bill into law. Australia is now the proud home of the world's most unattractive cigarette packaging. Lawmakers in Europe have voted to ban menthol cigarettes, but have rejected a proposal to heavily regulate "E-cigarettes." This development further cements the vast gulf between the cool, dangerous, retro smoking choices of the past, and today's ridiculous techno-vaping nerd trend. A research study indicates that e-cigarettes can help smokers quit or at least smoke fewer cigarettes overall. The eternally uncool, "world-changing" electronic wands are about as helpful as nicotine patches. 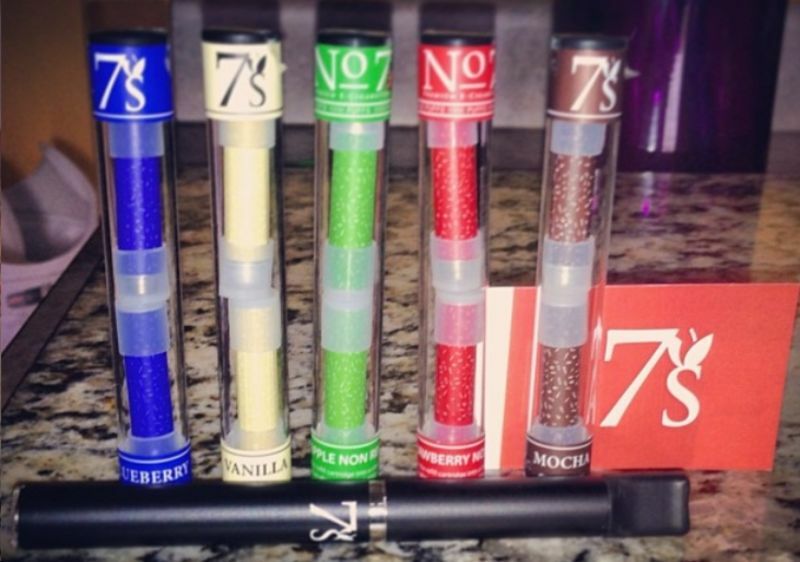 E-cigarettes are cigarette-shaped wands that give the user a nicotine mist. Here's a demonstration.